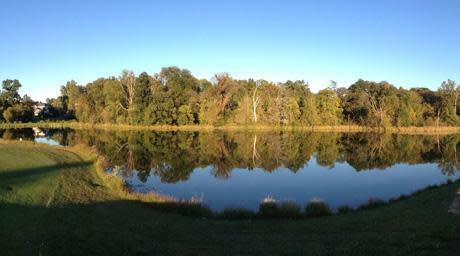 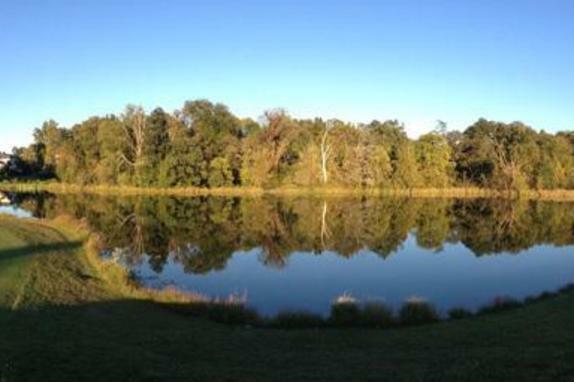 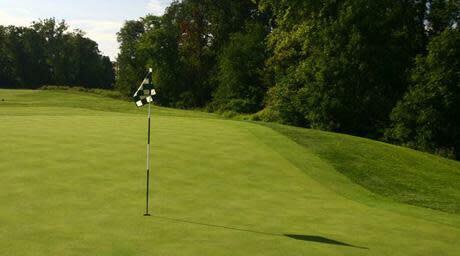 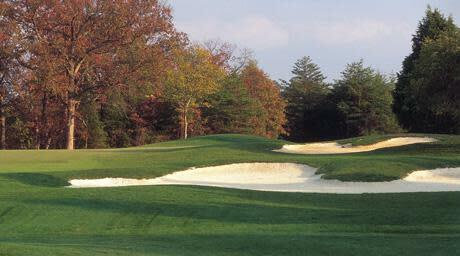 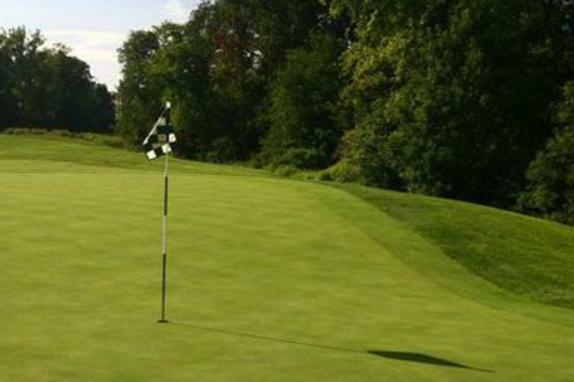 South Riding Golf Club offers a memorable golf experience for players of all skill levels. 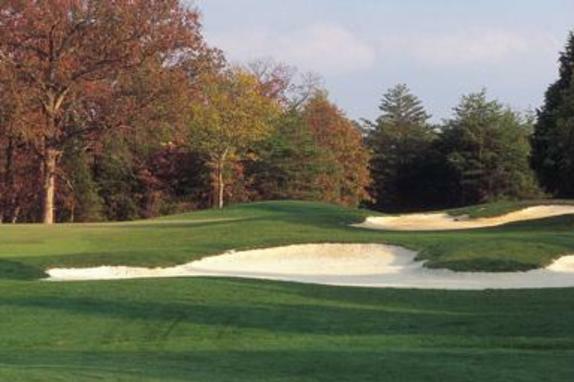 This Dan Maples design rolls among the hardwood trees, native grass meadows, and water of the northern Virginia countryside. 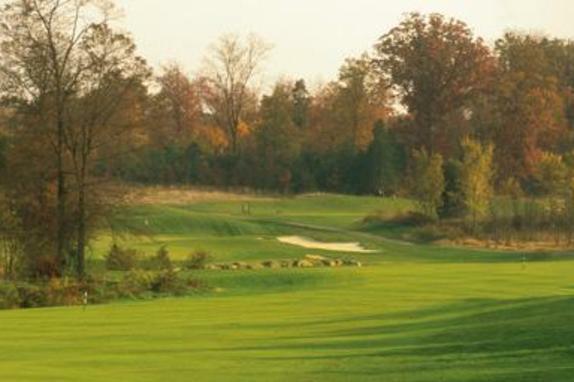 This semi-private facility, located just 10 miles from Dulles International Airport, has been named to Washington Golf Monthly's "Top 100 Courses in the Mid-Atlantic". 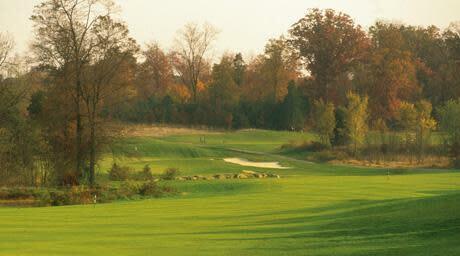 Complete with practice facilities, full service grill, and a friendly staff, South Riding is a must play!